Palermo is situated on the northwestern part of the island of Sicily, and is its capital and largest city. 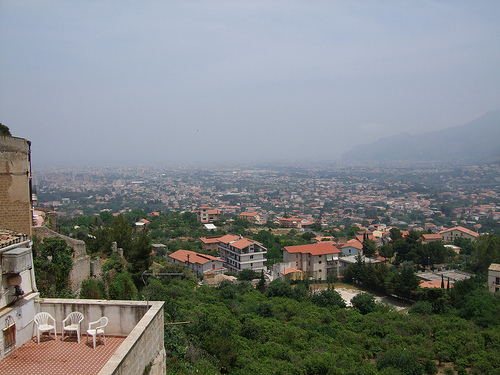 About 855,000 people live in Palermo. It is an old Phoenician-founded city that goes back to the 8th century BC. It has long been a crossroads of different cultures and civilizations, which has had consequences of warfare, as well as a melting-pot heritage. The mafia is known to have historic influence of this city and is still active today. Though problems do exist in Palermo, it is nonetheless a beautiful city full of amazing architecture, monuments and markets. It is also a wonderful place for food and nightlife. People here speak Italian and Sicilian dialects. There are a good deal of historic churches, and Roman Catholicism still plays a big role in this city’s society. 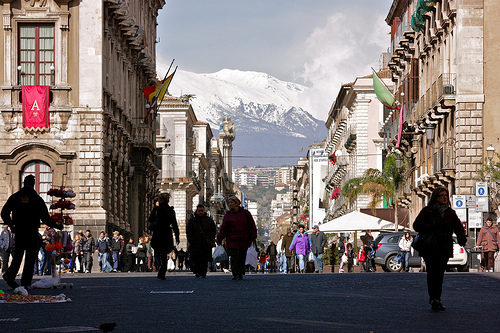 Catania is the second largest city in Sicily, with a population of about 300,000. It is situated on Sicily’s east coast, facing the Ionian Sea, at the foothills of the volcano, Mount Etna. This city dates back to the 8th century BC, when it was founded by Greek colonizers. It is a place that suffers from natural disasters, and has undergone immense damage from volcanic eruptions and earthquakes in the past. Apart from its history, is known to have a bustling music scene with some indie pop and indie rock bands, as well as some record labels. Catania is also a large technology hub. 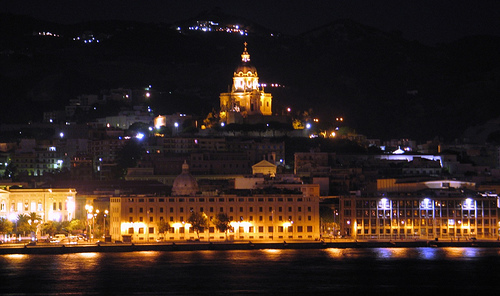 Messina is situated on the northeastern side of Sicily, at the Strait of Messina. It is Sicily’s third largest city, with about 250,000 people living there+. It dates back to the 8th century BC when it was founded by Greeks, and then conquered and ruled by several others. It has suffered greatly in the past from earthquakes. Today, it acts as an important port city. There are many beautiful churches, fountains and other monuments throughout Messina. Agrigento is a city on the southern coast of Sicily, on a plateau that overlooks the sea, and it is an agricultural center of the surrounding area. It is a small city with a population around 55,000. 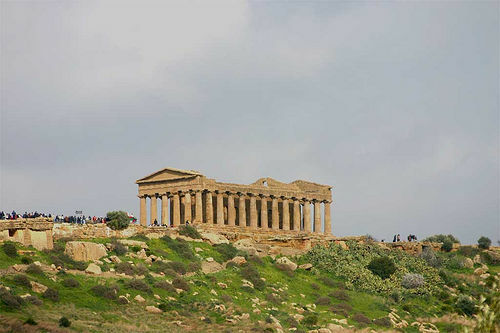 Many people visit Agrigento because it has some of the best preserved Greek architecture. Unfortunately, it is one of the poorest parts of Sicily and has issues with the local mafia. How is the best way to get to Palermo from messina?